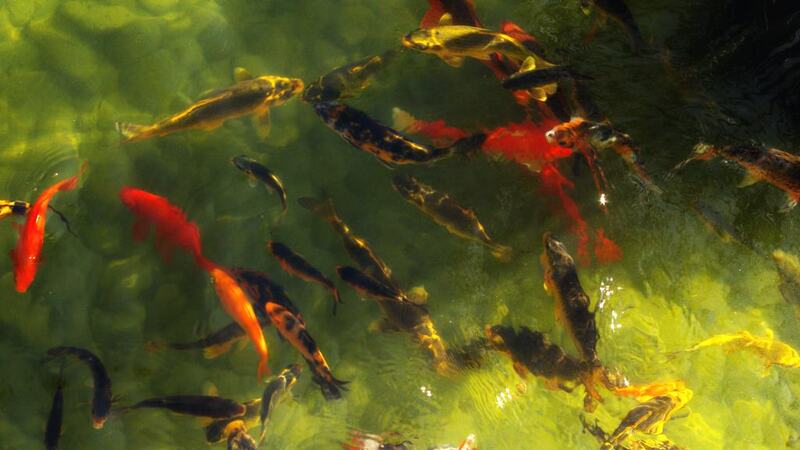 This entry was posted in Outdoors, Photography and tagged Fish, fish pond, Goldfish, Koi, Outdoors, Photography on May 9, 2012 by Bill. We had a koi pond for a few years, they are majestic and quite stunning in the sunlight. The Japanese call them “Warrior Fish” but alas, we moved so we have a pond now, no more koi pools. We used to have a goldfish pond when I was a kid. The herons loved it.